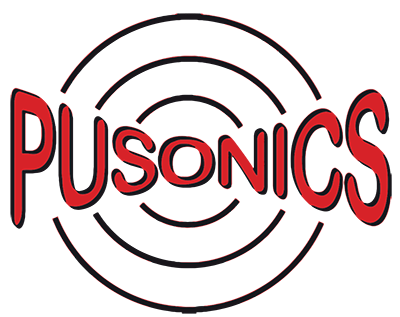 PUSONICS is a spin-off company created for transferring to industry and R&D centers the new power ultrasonic technologies initially developed at the Spanish Higher Council for Scientific Research (CSIC) by the Power Ultrasonics Group, (ITEFI) then headed by Prof. Gallego-Juárez in collaboration with the Information Processing and Cryptography Department (DTIC, ITEFI) then headed by Prof. Montoya-Vitini. This Research group has more than 40 years experience in design and development of Ultrasonic devices and is recognized worldwide in Academia. The majority of Pusonics technical staff has been working in the Power Ultrasonics Group of the CSIC at the development of a number of novel ultrasonic devices for multiphase media processes for various years.